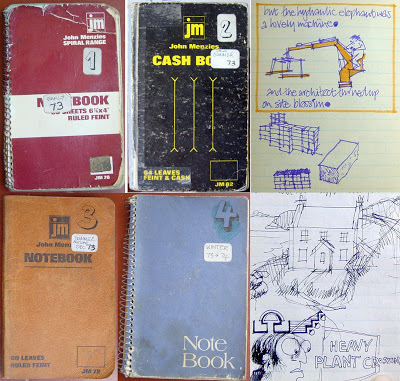 I started keeping small notebooks in my pocket around 1972, basically an impromptu personal diary of my attempts to find a direction in life, having decided against a conventional career. They contain text and visuals, scribbled down whenever the spirit moved me and provide fascinating evidence that “the past is a different continent.“ The physical notebooks peter out soon after computers came into my life. I switched over to text files, one per month, with a few terse phrases each day to document my activities. These are much more boring to read, but a better source for reconstructing my past. With the advent of digital cameras, I started to place these text files in folders alongside images. Later, I extended the story backwards to my youth with digitised copies of old photos and drawings. 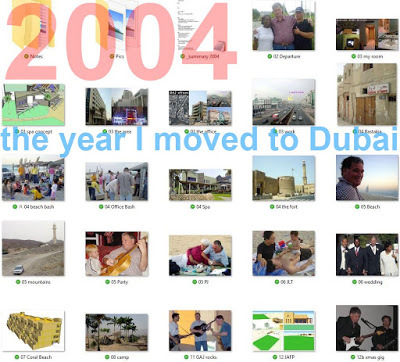 And of course, the quantity of digital images began to increase dramatically from the time I got my first smart phone.